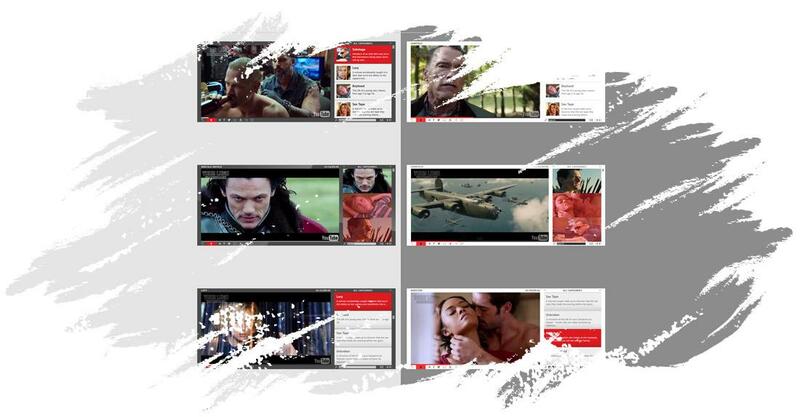 Universal Video Player supports YouTube, Vimeo and Self-Hosted videos and is a top-notch responsive HTML5 plugin compatible with all major browsers and mobile devices. IF YOU NEED ONLY THE WORDPRESS PLUGIN FOR THIS PRODUCT, CLICK HERE TO DOWNLOAD. Autoplay, loop (entire playlist), colors, dimensions etc. Over 85 parameters from where you can customize the player.